If you love horses and the outdoors, maybe we can open the door to your dream job as a Wilderness Guide. 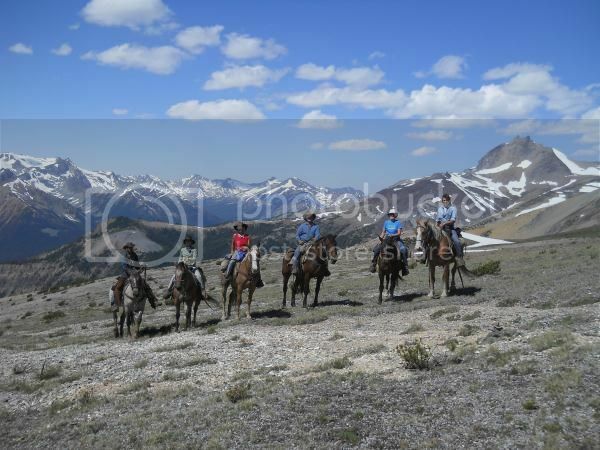 To work as a guide at Chilcotin Holidays it is a requirement to have taken part in our Wilderness Guide Jobs Training Program, even though some applicants already have extensive experience in the guiding industry, our guides must be familiar with our own rules and method of operating. These programs cover every job in the wilderness tourism industry and this is a great way to get your foot in the door of this wilderness lifestyle. Completing the guide school gives you the opportunity to play a more varied role at the ranch and the possibility to stay on and take up one of the Wilderness Guide jobs for those who have a positive attitude and displayed the right qualities. There's nothing ordinary about taking guide school and then working through our wilderness guide jobs program.